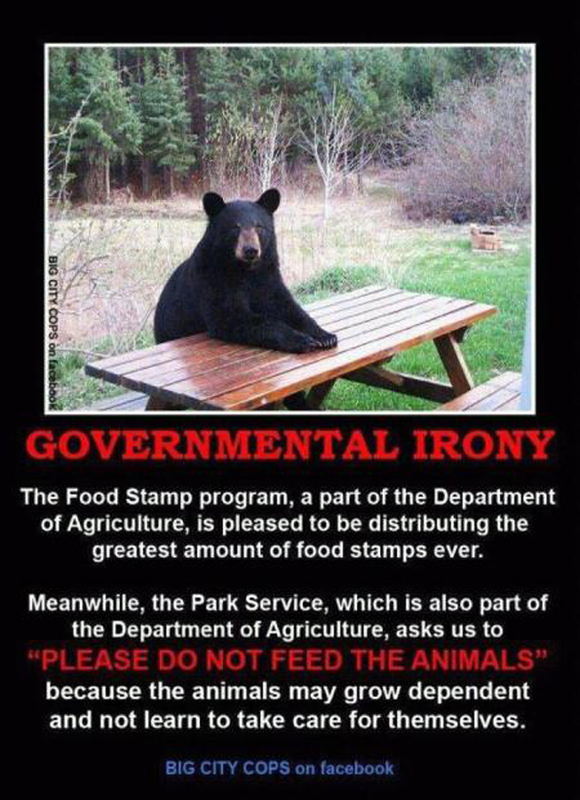 The New York State Department of Environmental Conservation (DEC) is advising homeowners and tourists to not feed bears. It's against the law. But more importantly, once bears learn about human food sources, it's not easy to recondition them to the wild. This can lead to conflicts between bears and people. The DEC advisory indicates that during late summer and dry conditions, the black bear's natural foods are difficult to find. Black bears generally avoid people but once a bear learns to get food from people, it can be difficult to change the animal's behavior. If behaviors reach certain thresholds, DEC biologists may euthanize an offending bear. When camping: keep food out of sight and secured in a vehicle if available. Hang food and garbage from a tree, (eight feet or higher). Keep picnic tables, utensils, and fireplaces clean. Do not leave coolers unattended. Dispose of garbage frequently and store in secure containers. Double bag meat scraps. Use ammonia soaked rags inside the garbage bag before closing. Do not leave dirty diapers outside. If you live in an area frequented by bears, disinfect or scrub garbage cans with Lysol, ammonia or bleach & water; store garbage cans in a garage, cellar or a bear-resistant container. Put garbage out just before scheduled pickup or in a bear-resistant container. The smell of cooked foods may attract bears to your house. Clean up after your picnic. Keep barbeque grills clean. Don't add meat scraps, bones or melon rinds to compost piles. Don't leave food visible for bears to see through your windows. People are asked to respect bears as wild animals. If You're Black Read this: The Role of the Jury in Freeing Slaves Cannot be Overrated!